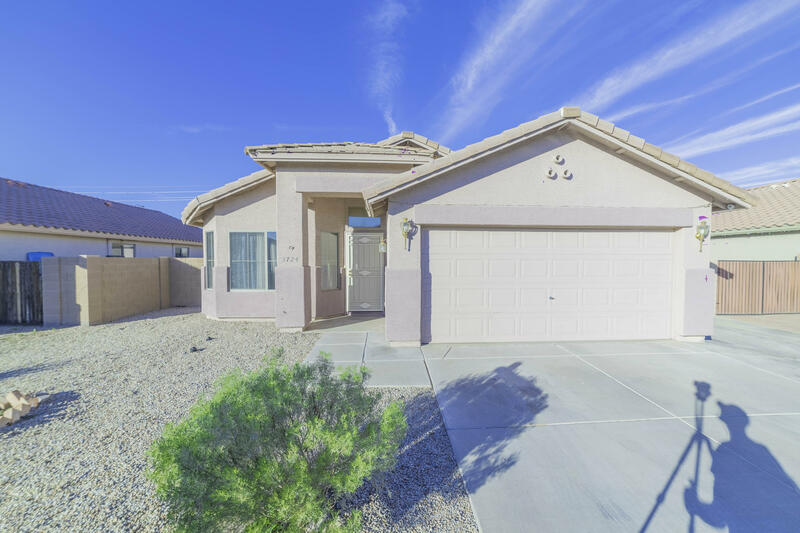 All Vista Rio homes currently listed for sale in Phoenix as of 04/23/2019 are shown below. You can change the search criteria at any time by pressing the 'Change Search' button below. "This charming and spacious home will not be around for long! The lot is located in a cul-de-sac of a nice neighborhood. This home is clean and ready to move-in! 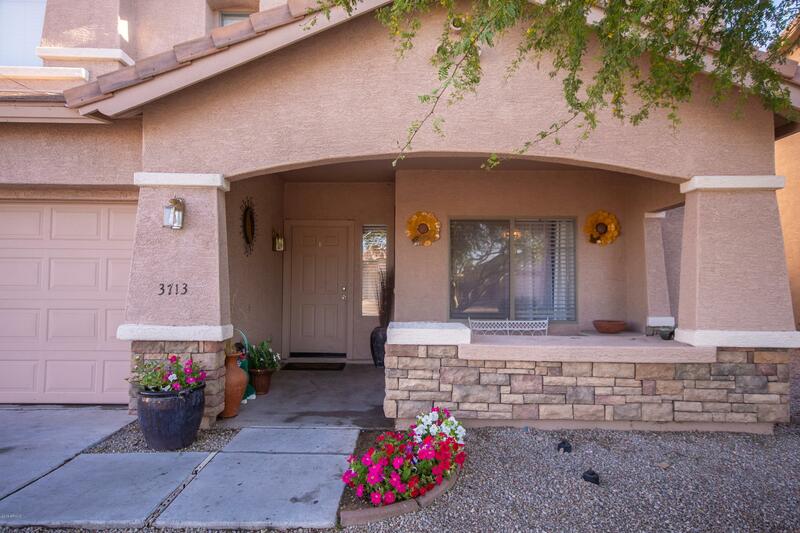 There are ceiling fans, renovated kitchen, tile in first floor, enjoy the easy landscaping in the backyard. Call and schedule your showing today!" "Very clean and move in ready home in great central location. No carpet at all in this house, all easy to clean and maintain flooring. High vaulted ceilings with lots of decorative pot shelves. Large master bedroom has a huge closet, and the master bath has double sinks and big tile-lined shower. The backyard has a partially enclosed covered patio, built in bbq, and is very low maintenance. At this price, the home is sure to go quick! Schedule a showing today!"